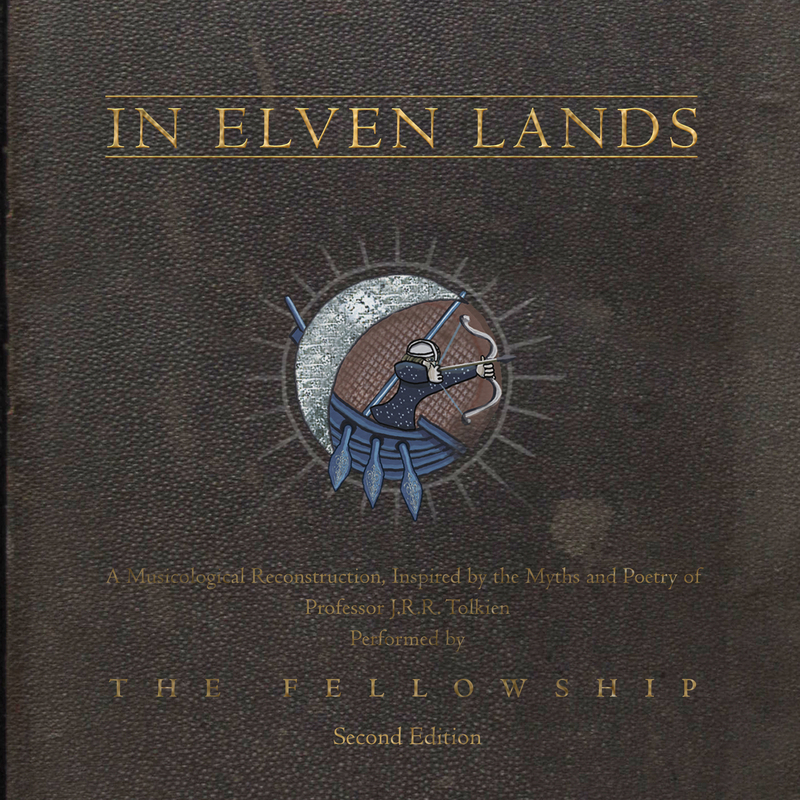 The Fellowship takes a musicological approach to imagine how the ancient cultures described by J.R.R. Tolkien might have sounded, performing on an all-acoustic array of ancient and modern instruments that includes harp, lute, hurdy-gurdy, krumhorn and gong. 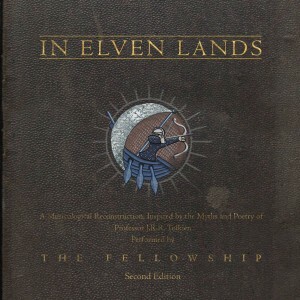 Their international cast of singers deliver stunning performances using dialects of Sindarin, Quenya, Anglo-Saxon and Modern English. Their songs are based on ancient composition techniques which can be at times delicate and at others, quite bombastic. This digitally remastered Second Edition features previously unreleased material and several entirely new performances, including J.R.R. Tolkien's original song "Namárië", plus an entirely new song with lyrics by the noted Tolkien linguist Helge Kåre Fauskanger. Digital album downloads include a fully illustrated 50-Page digital booklet with album notes and lyrics.